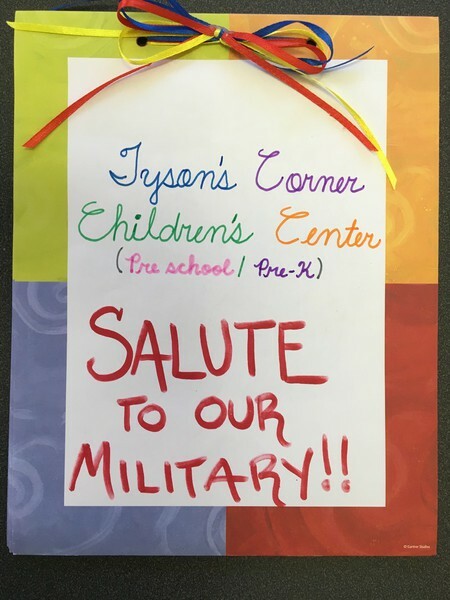 Tysons Corner Children’s Center is dedicated to serving the local community as well as the community helpers that commit their lives to serving us. 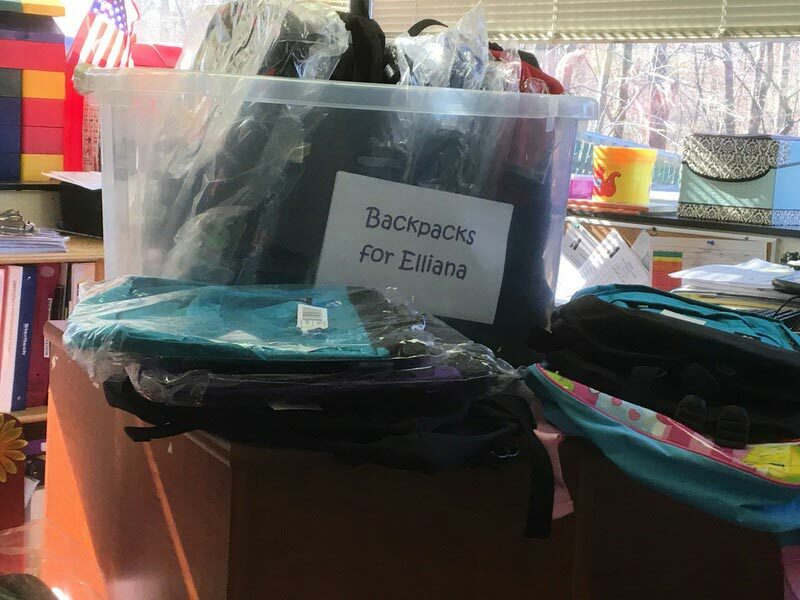 We endeavor to contribute to worthy groups and causes throughout the year with the help of our devoted teachers and families. 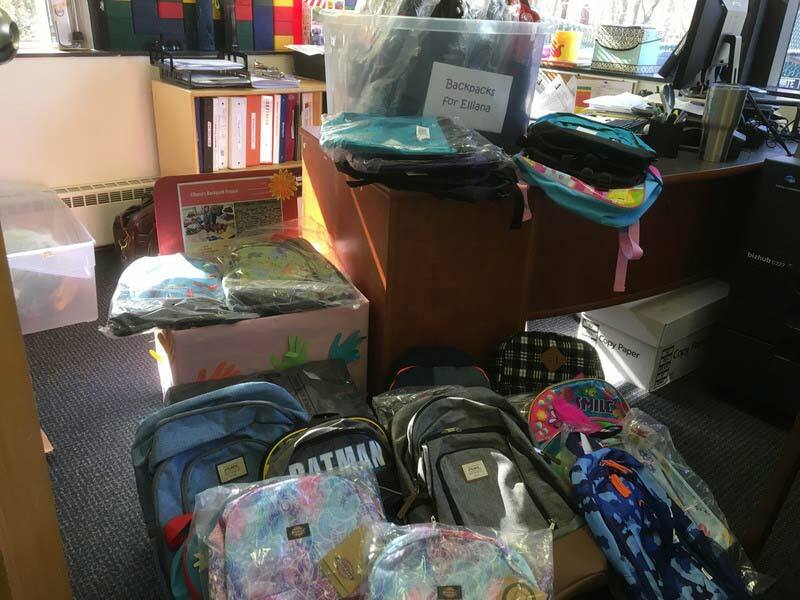 TCCC put together an undergarment and toiletry drive to support the Friends of Falls Church Homeless Shelter. 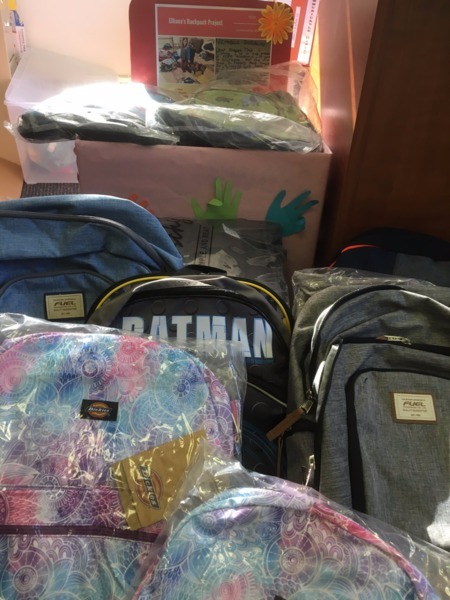 Through the efforts of our families and teachers, we were able to donate 6 full boxes of toiletries and undergarments to those in need. 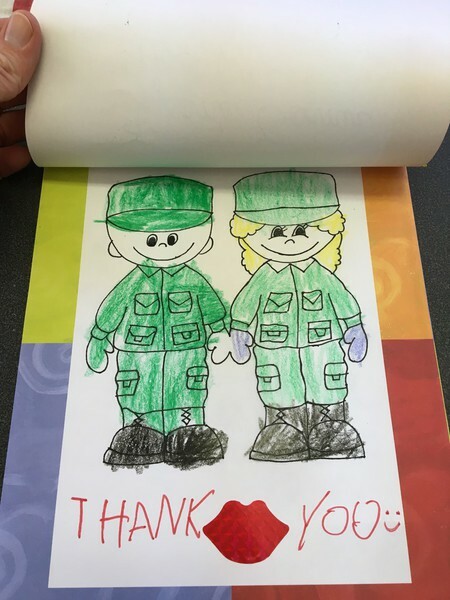 We are very proud to have helped make a difference in the lives of these men and women during the holiday season. 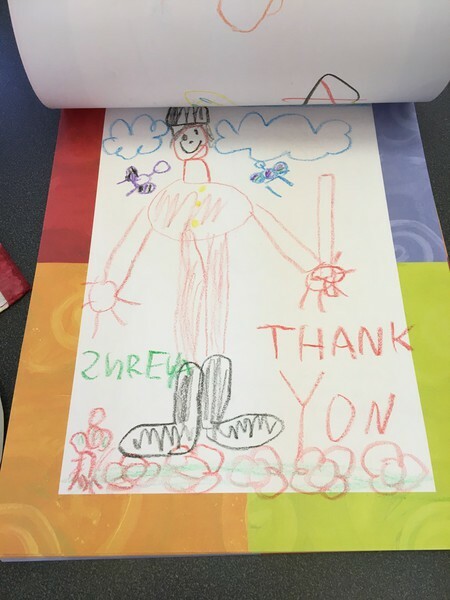 Thank you to all of you who have made this a resounding success! 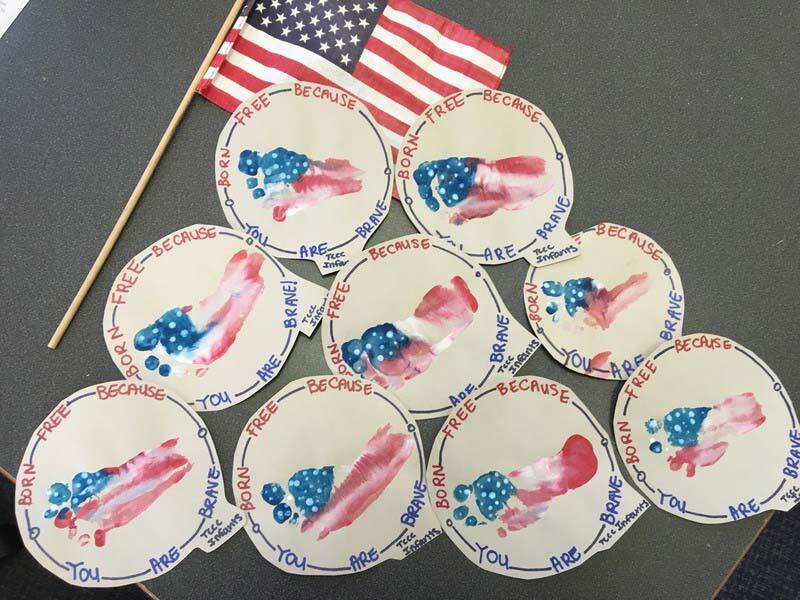 TCCC partnered with Save the Children, an organization that operates in the U.S. and around the world to give children an opportunity to learn and be protected from harm. To help ensure children have the opportunity and access to quality care and development, we have set up a personal webpage for TCCC that you can visit if you are interested in donating to this important cause. 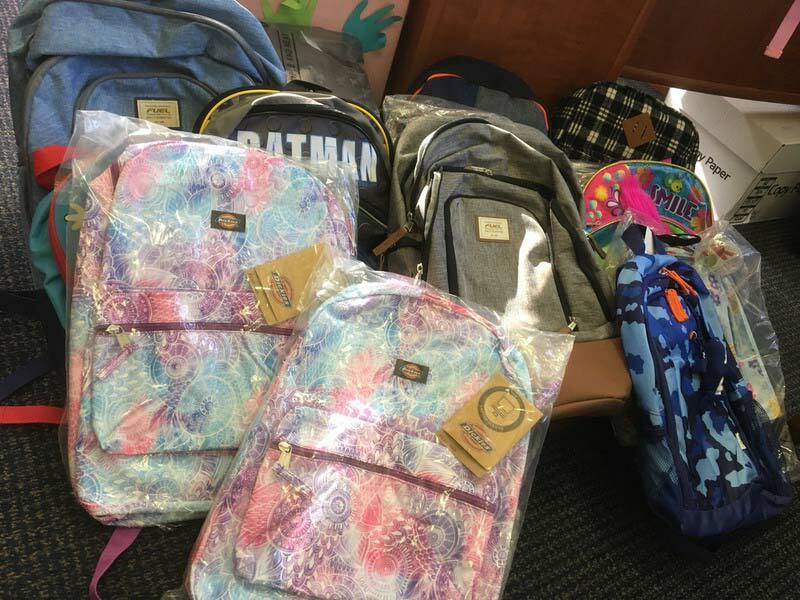 Our combined efforts have raised hundreds of dollars that will go a long way towards making a difference for the children who have been displaced or affected by Hurricane Irma! 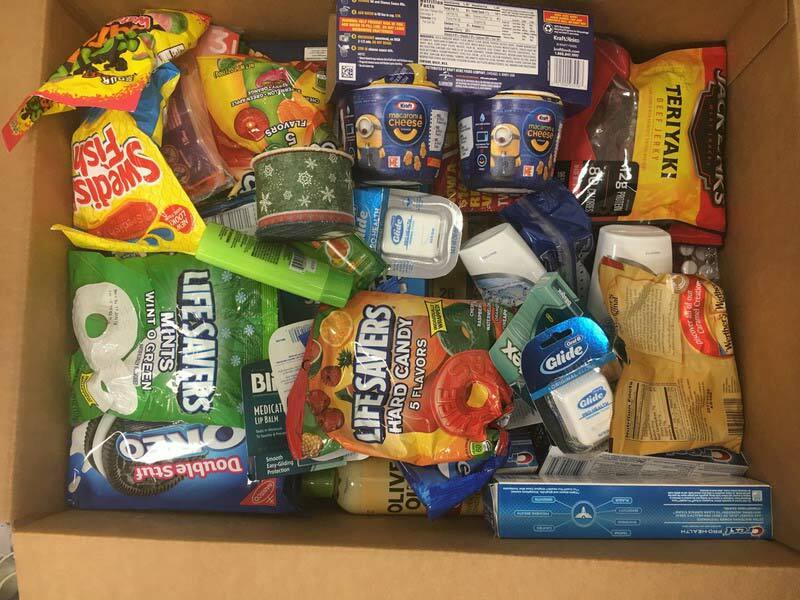 TCCC teamed up with the program Support Our Troops to provide care packages for our brave military members around the globe. 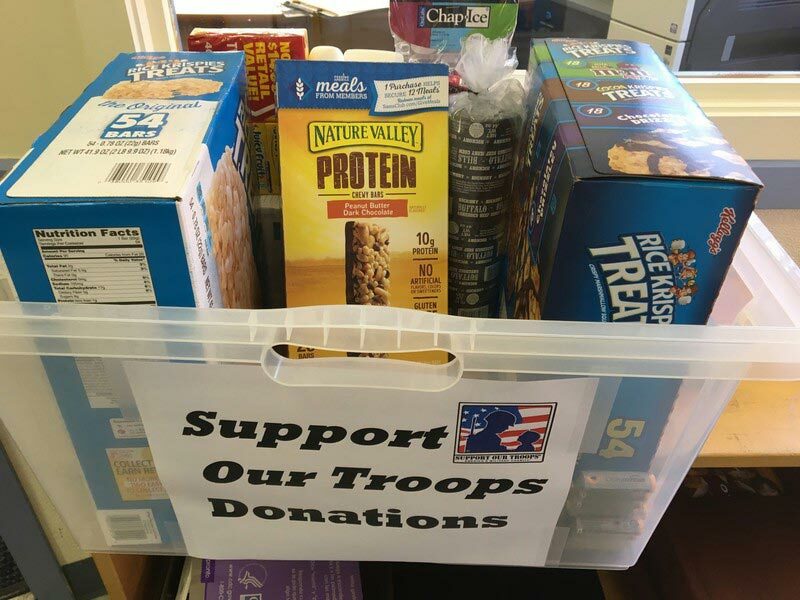 Support Our Troops care packages enhance the morale and well-being of the deployed troops worldwide by seeking, receiving, and shipping to the front lines care boxes containing items specifically requested by the deployed troops. 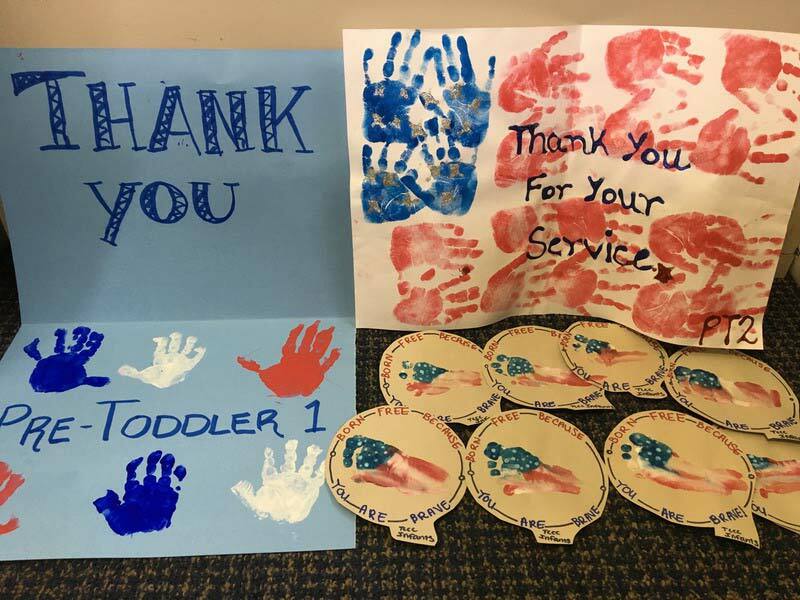 Thank you to all who supported our effort to give back to our military men and women across the world! 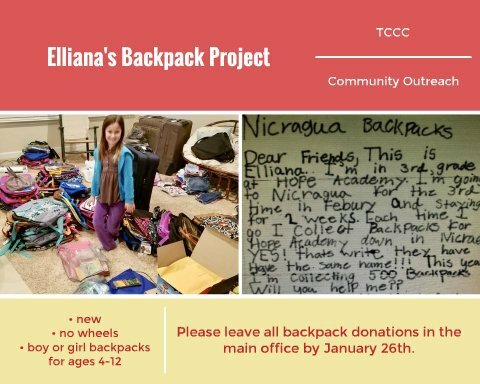 TCCC partnered with Elliana, a young 3rd grader from North Carolina, to provide backpacks to children in need at Hope Academy in Nicaragua. 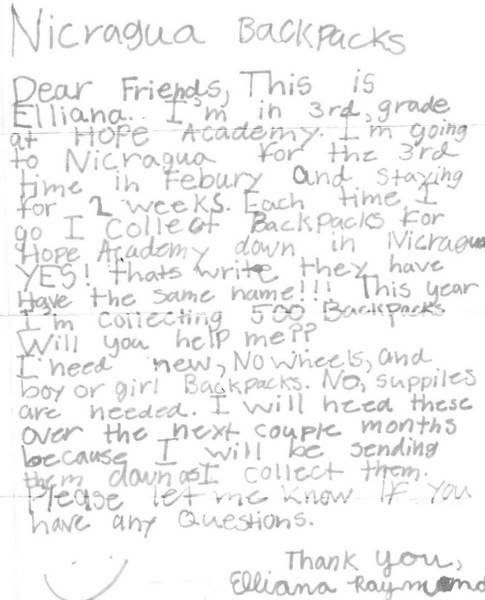 Her goal was to deliver 500 backpacks to Hope Academy, a local school there. 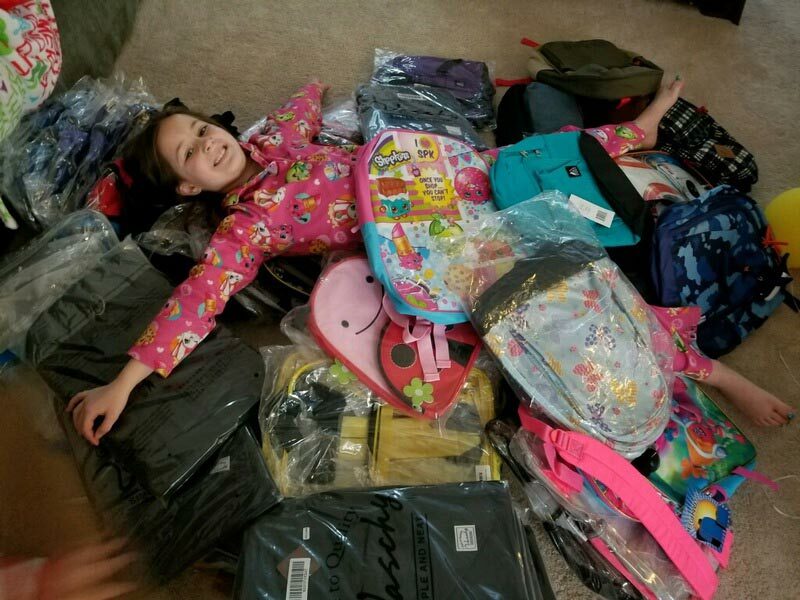 Through the efforts of our families and teachers, we were able to collect 60 new backpacks in 2 weeks to help her reach her goal.